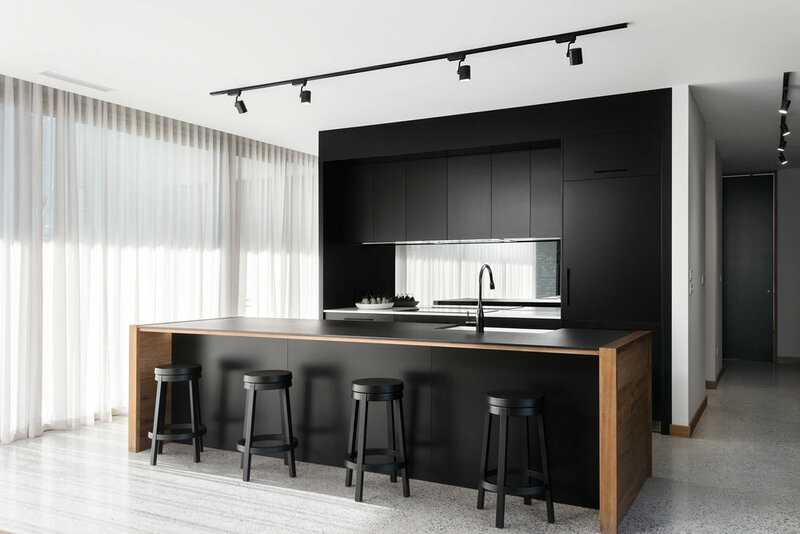 Winner of the prestigious 2018 HIA-CSR Australian ‘Kitchen of the Year' award. Multi-award-winning manufacturers and designers of kitchens, laundries, vanities, wardrobes and cabinets. Winning the prestigious 2018 HIA-CSR Australian ‘Kitchen of the Year’ award for our Ivy Lane project is a testament to our ability to deliver excellence. Need a Launceston kitchen? 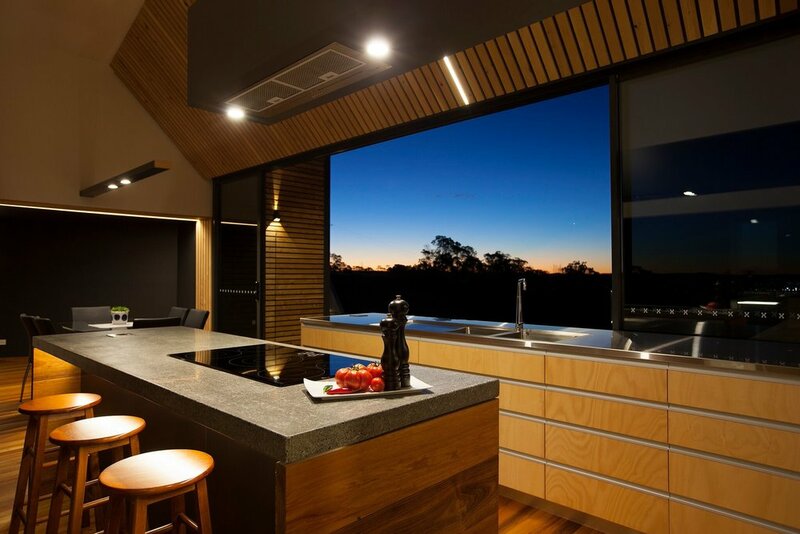 See our custom made kitchens tasmania gallery to become inspired. We custom build and design all of our cabinetry to suit your needs and lifestyle. Whether it’s fully installed or even flat packed, we will create and deliver functional joinery that works exactly how you want it to and looks great within your home. Using state-of-the-art CNC machinery with the latest computer design software and having over twenty-five years of experience in cabinet making, we not only deliver high-end, customised designer kitchens but all of our work is guaranteed right through to installation and beyond. Our reputation has been built on delivering a high quality product time and time again, building trust through our excellent workmanship and attention to detail, combined with our design focus on the latest trends – even attending the EuroCucina 2018 design show in Milan. Impact Kitchens is proud to be a Hafele Studio Partner and have a large range of products on display in our showroom. With the support of Hafele having the largest range of hardware solutions around the world for your kitchen and for the joinery throughout your home it allows us to design and create functional joinery that works for you. We’re a small, bespoke family business located in Legana who take pride in what we deliver for our customers in Tasmania. We offer a full service from design to installation. Take the stress out of your kitchen, vanity or laundry creation by choosing Impact Kitchens for your next project. Give us a call or email us today and create your perfect kitchen. There are no limits to your design, we’ll make anything fit perfect!